Blending minimal lines and softened edges, the Illusion Collection has a harmonious appearance which sits effortlessly within the bathroom space. With cleverly designed features, the Illusion has a graceful style, reflected in its function. 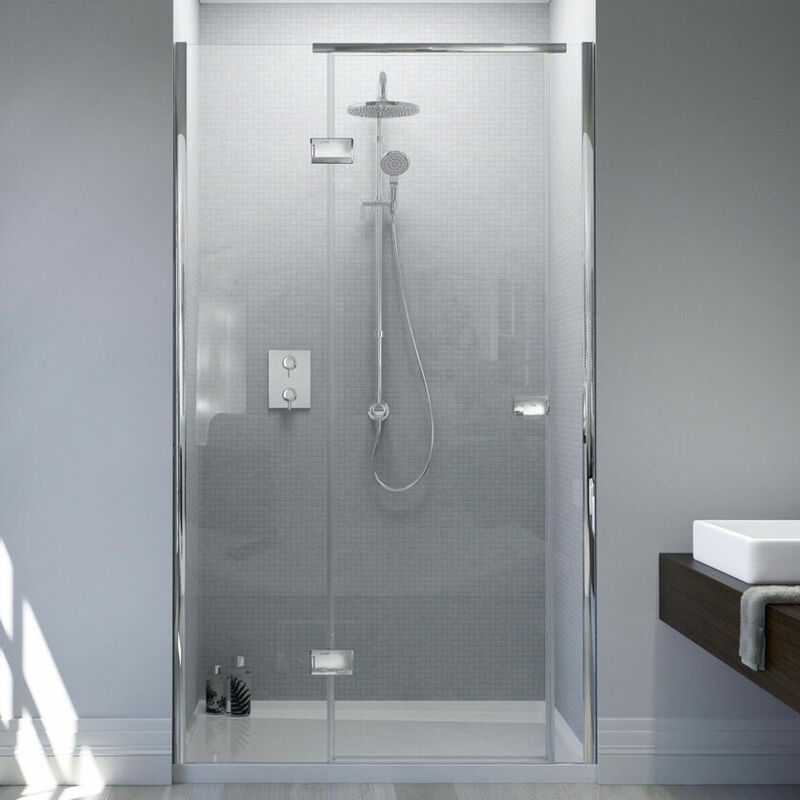 Featuring an innovative integrated Shower Tray system, Illusion delivers an unparalleled durability and a seamless finish with no need for excess silicone sealant. 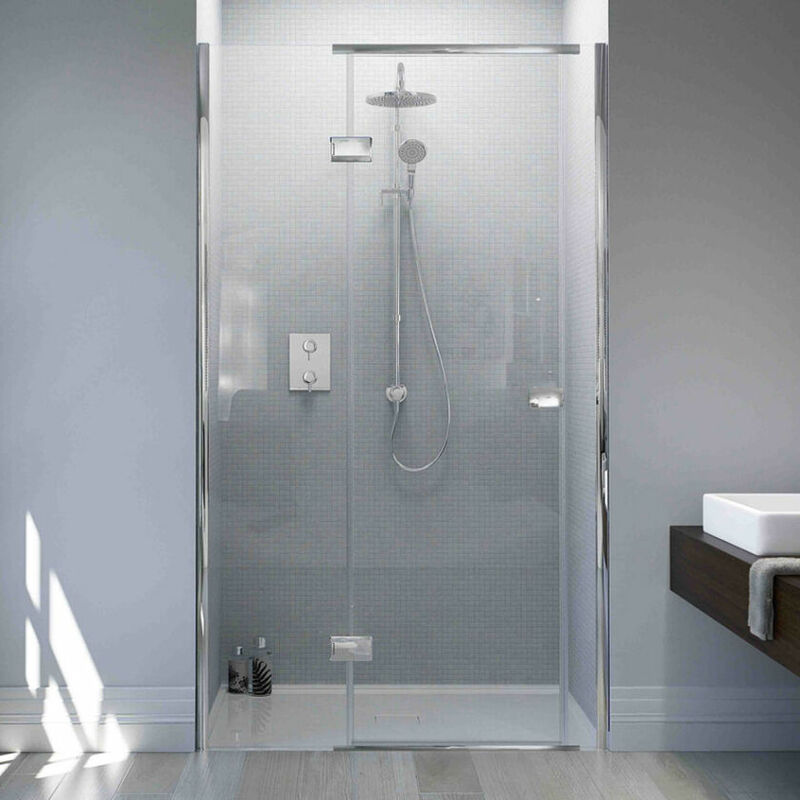 There is also an offset hinge system allowing for the widest possible door entrance, granting a luxurious, spacious feel within the showering space. The Illusion Collection epitomises the strength of Matki Design, uncompromising looks and a remarkable functionality.